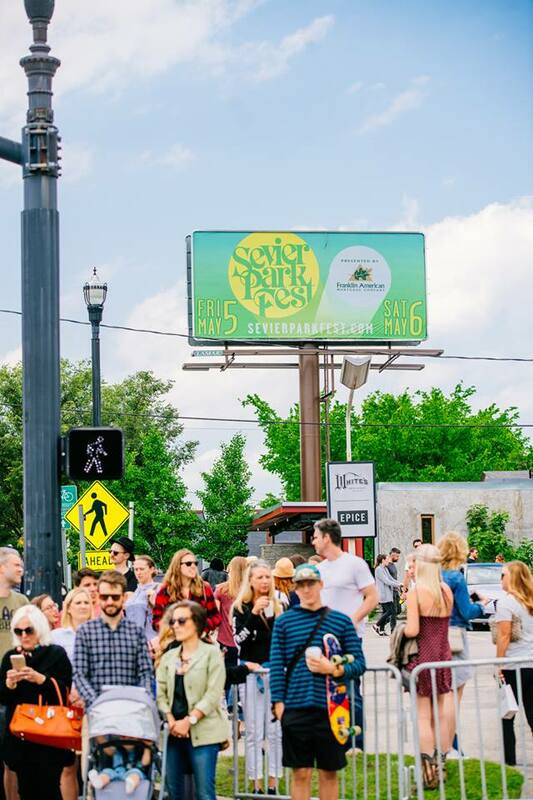 The 2019 Sevier Park Fest will take place on May 3 and 4, 2019 in Sevier Park and along parts of 12South in Nashville. 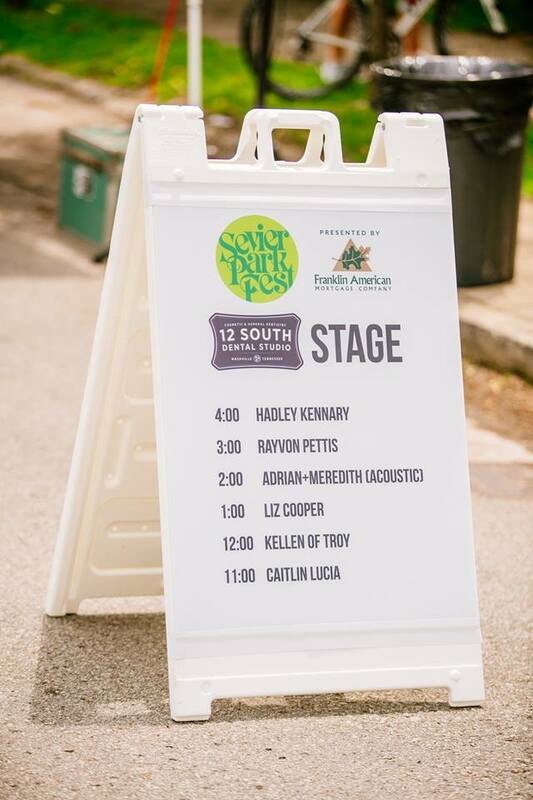 Every year the festival features local and headlining talent along with more than 100 vendors. 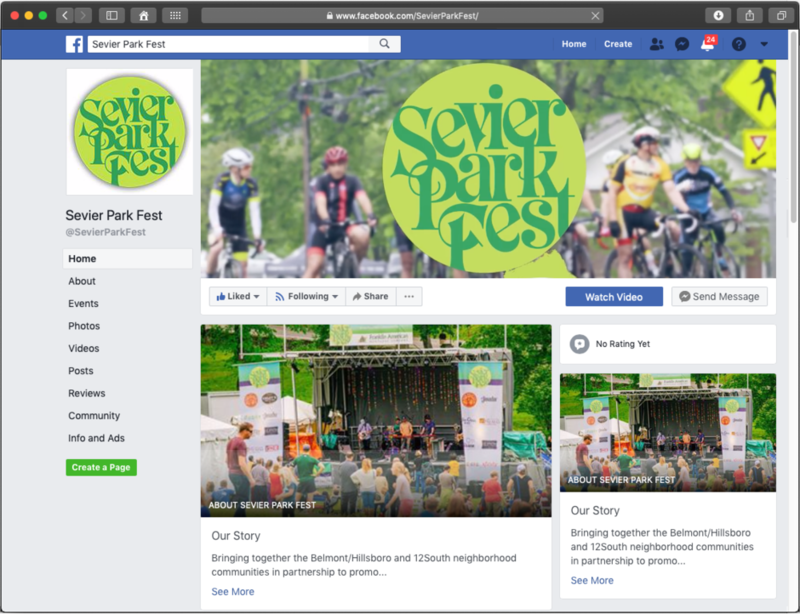 The festival brings together the Belmont/Hillsboro and 12South Communities to raise money to enhance and support Sevier Park’s planned renewal and and future improvements. 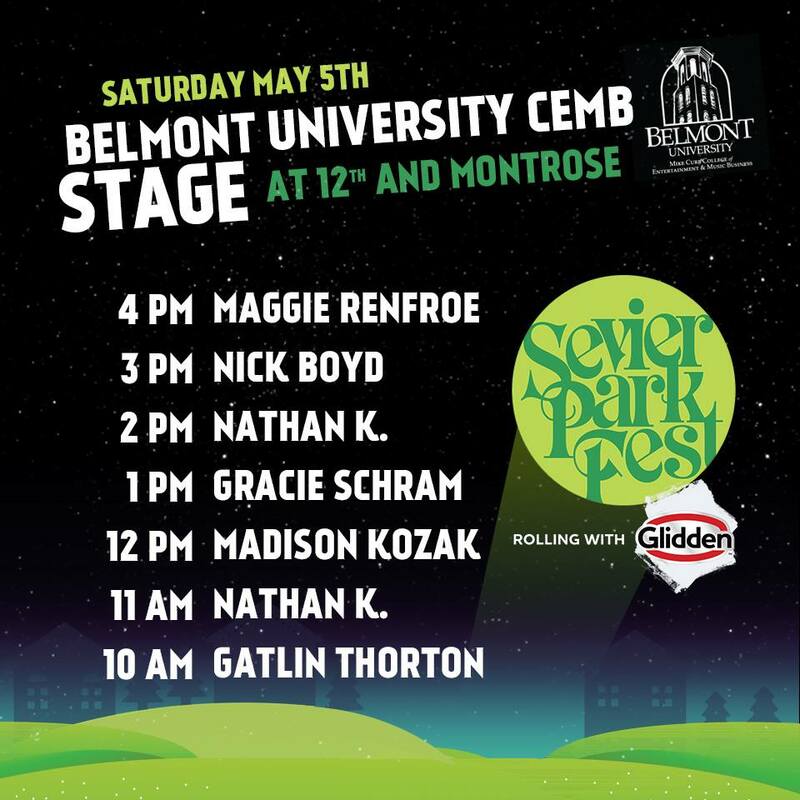 The festival features a concert on Friday, May 3 and a free event open to the public on Saturday, May 4. 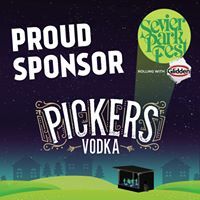 Attracting over 25,000 people each year, Sevier Park Fest features local and headlining acts each year during the two-day concert and festival. Along with over 100 art and craft vendors, the festival features a Kids and Family Area, local food trucks and vendors. The following are marketing examples of materials created for the festival. Advertising ran in local publications including Nashville Scene and The East Nashvillian. Additionally, there were 2,000 posters printed and displayed in local storefronts as well as light post banners, billboards, and social media marketing. 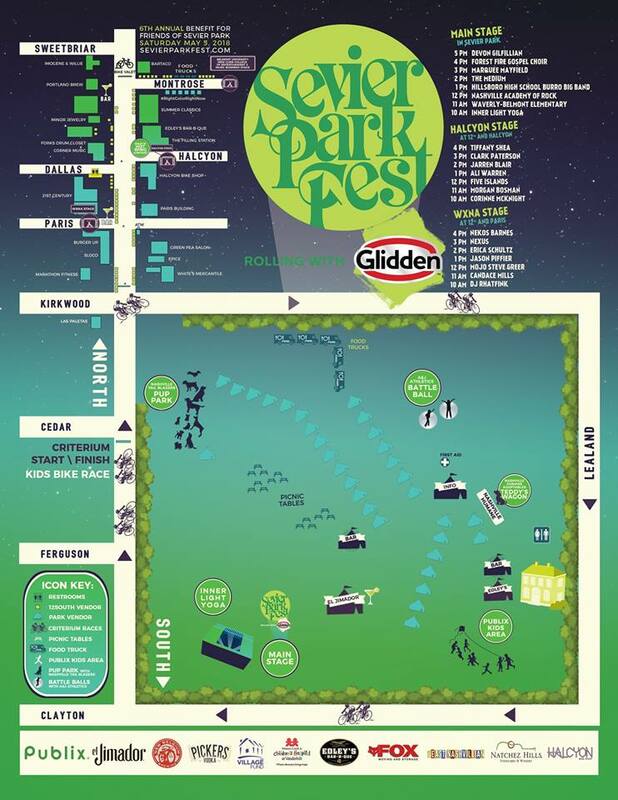 The festival is marketed aggressively through major social media platforms before, during, and after the event. The following are examples and results of marketing on various platforms.